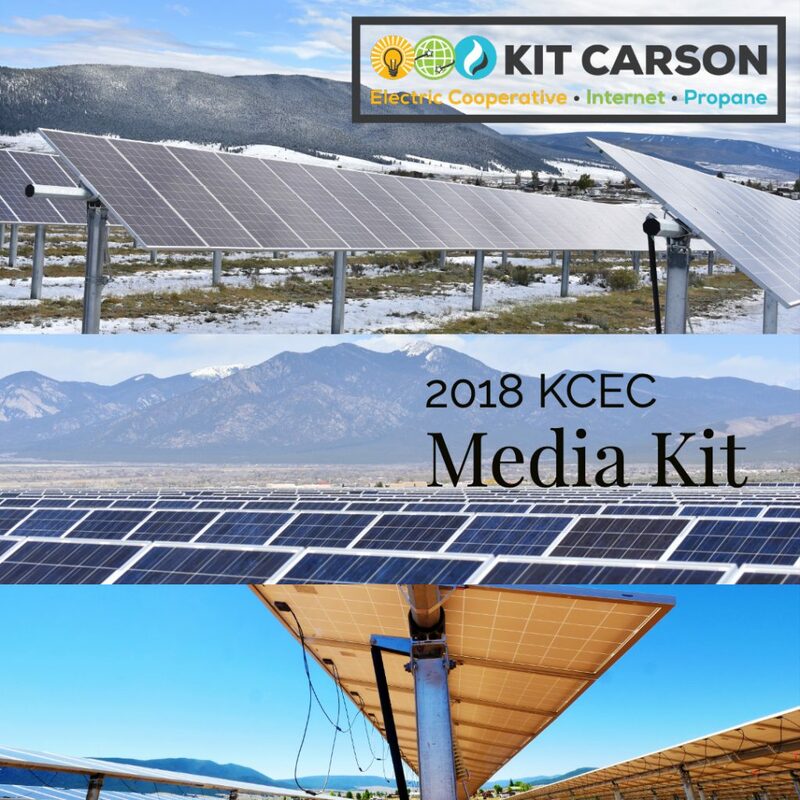 Kit Carson Electric Cooperative, Inc. (KCEC) has approximately 23,000 electric members, 7,000 broadband customers and 3,100 propane customers serving Taos, Colfax and Rio Arriba counties in North Central New Mexico, six municipalities, two Pueblos -Taos and Picuris. KCEC currently employs 129 local residents. KCEC has approximately 2,900 miles of electric and high-speed fiber optic lines. The electric and internet network reaches 29 communities comprising roughly of 20,500 households, 3,600 businesses, and 183 critical anchor institutions, such as schools, hospitals, and government. KCEC is constructing distributed energy resources (DER) with storage capacity to service 100% of KCEC’s daytime peak energy requirements by 2022. Today, KCEC has ten MW of solar arrays installed. KCEC uses local companies, PPC Solar and Sol Luna Solar, therefore supporting local employment. Kit Carson Internet (KCI) provides 1 gigabit (Gb) service with simultaneous upload and download speed. This enables individuals and businesses to fully utilize Cloud services, live stream, video conferencing and VoIP services.